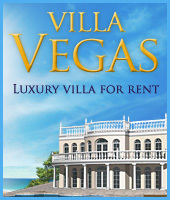 One of the most useful after sales service recommended by Blackseavillas®. 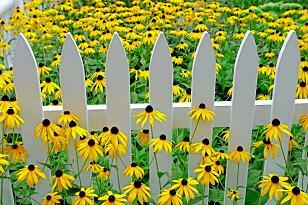 A beautiful arranged and always well kept garden is a great asset to a property! Though, It is difficult to find qualified persons who understand how a garden can really compliment a property – be an outside living space. Here we introduce a company that do. 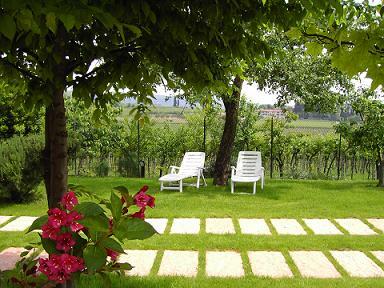 Their staff are qualified in horticulture and well experienced in garden design projects and garden maintenance. They also have their own nurseries, which is vital as a guaranteed source of plants for your garden. Why invest in the garden? 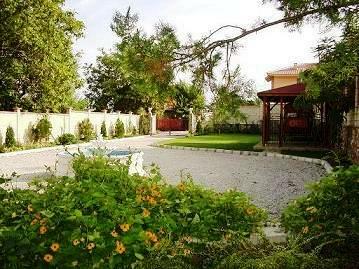 A well-built and attractive garden in a property is a good investment and a source of pleasure for its owner. 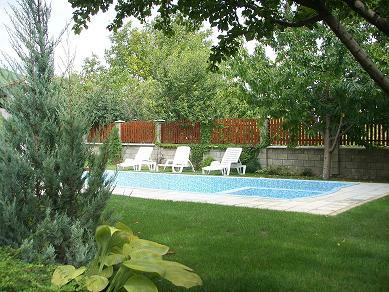 An expertly arranged and maintained garden delights not only those who live in the home it surrounds, but also their guests, friends and relations. It reflects the rhythm, soul and emotions of those who live there. Investing in your garden will find you new friends, heightened sensations and pleasurable emotions! Good landscaping is highly prized by property investors and entrepreneurs.